Huzzard’s Lean Line Labeling™ systems result in less label waste, less label inventory, and improved work and data flow on your assembly line. 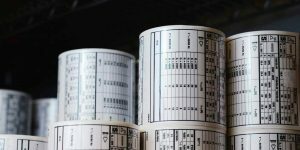 A typical Huzzard Lean Line Labeling™ system involves print on-demand labels, pre-printed labels, vendor managed label inventory and barcode or RFID technologies. We build your Lean Line Labeling™ eco-system based on labels with dynamic data you can print on the factory floor combined with pre-printed static data labels. Label material testing, engineering drawings, label archiving and line-stocking are all complimentary value-added services. Huzzard’s elegant application development and comprehensive systems integration of software, barcode printers and barcode scanners ensures optimal data presentation, data capture and data movement. 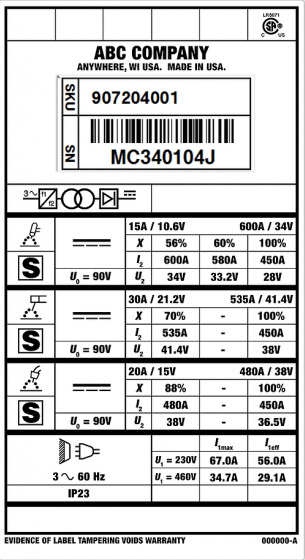 The benefits of Lean Line Labeling™ apply to all types of labels and documents generated or consumed on a production line including: serial number labels, tracking labels, shipping labels, nameplate labels, warning labels, UL / CSA labels, build instructions and Standard Operating Procedures. We zero in our your pain points. 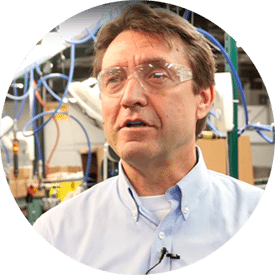 Huzzard will show you how to leverage technology resulting in efficient and cost effective generation of real time information and data on your production lines. What is working, what is not? Where can we improve? What existing technologies can we exploit? What new technologies can we introduce? What labels or documents can be eliminated? What labels or documents can be combined? What labels or documents can be printed on-demand? What labels or documents can be modified and digitized allowing placement, access and editing in the cloud? -Design Print On Demand labels and documents and provide native printer language. -Embed native print language in your Label generation software with ability to pull data from your database and populate fields on the label and/or document in real-time. -Design certain data fields, like SKU and serial number, as barcodes and human readable, thereby allowing for automatic data collection and printing of additional labels down stream. 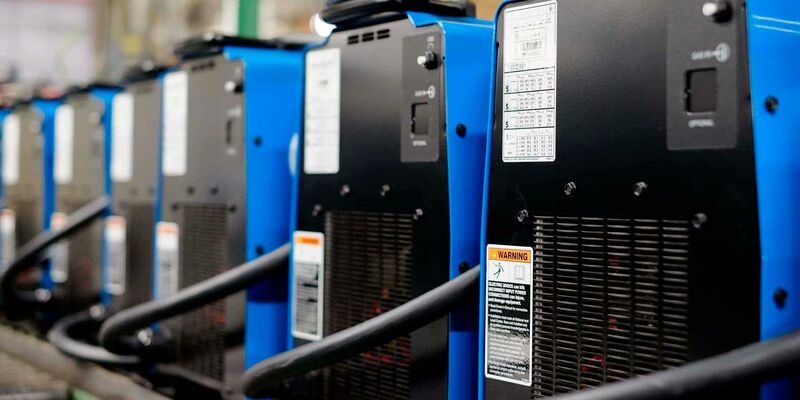 If you’ve been using pre-printed serial number labels, switching to print-on-demand labels will offer a significant reduce in waste and costs. 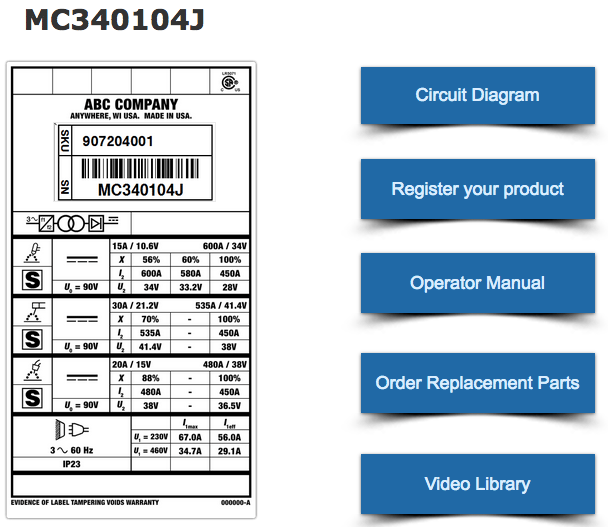 Use your SKU numbers to generate both dynamic and static information, and to encode data like the serial number in a barcode. We can work with a variety of platforms and databases to provide a seamless transition from pre-printed labels to labels printed right on your production lines. Overlay decals and nameplates can be functional and decorative, but they must be designed to last. We understand the importance of material selection and can guide you through the process. Polycarbonate label material, for instance, can be printed both first surface and sub-surface and come in a variety of easily cleanable finishes. It is heat resistance up to 275° F, can be embossed, and has minimal shrinkage. Discover how you can reduce expenses and inventory by kitting labels. 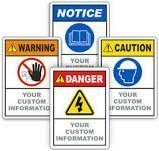 We’ll analyze the ANSI Z535 safety labels required for each SKU’s bill of materials and design a “kit” of labels. Instead of 5-20 different part numbers, you can receive one parent part number and several children part numbers. This kitting concept can deliver up to 80% reduction in inventory. And, you’ll immediately realize the indirect benefits: fewer POs, fewer receipts, fewer invoices to pay, and fewer engineering drawings to maintain. Print on-demand UL / CSA labels. Our UL and CSA label materials recognized for both indoor and outdoor performance. They are made to withstand harsh environments, chemical exposure, abrasion, and UV Light exposure. Integrate with a Zebra ZT500 series or ZT600 series printer and Huzzard application development and you have a compliant print on-demand labeling system that will provide benefits for years to come. Wondering how you can streamline sharing information, operations, and, cut costs? We are just a call or email away. Here is our direct line and email address. Connect today to start the conversation. Easy access to information 24/7. Benefits internal and external customers from line worker to end-user. Dramatically reduce costs related to reprinting and updating the documents and manuals. Smart tablet and barcode or NFC technology can be used to easily access parts, service history and other documents pertinent to the equipment. Decrease injuries and accidents with accessible and up to date SOPs. Satisfied customer who can get info on demand. Web analytics produces data showing usage, frequency, data and time and location. From Fortune 500 companies to local startups.